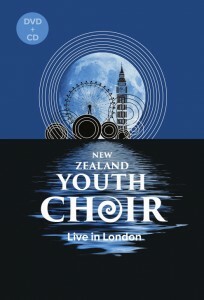 The award-winning New Zealand Youth Choir infuses indigenous Maori waiata (song) and New Zealand compositions into a spine-tingling programme of choral music. From early music to traditional songs and Elgar's Partsongs, this delightful CD has music to uplift the soul. 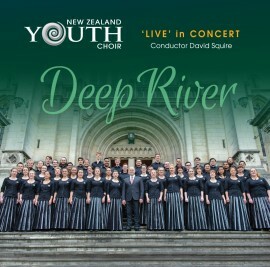 Repackaged in a contemporary CD Card, the NZ Youth Choir’s ‘Deep River’ CD was recorded ‘live’ in 2013 by Radio NZ Concert at Sacred Heart Cathedral, Wellington. 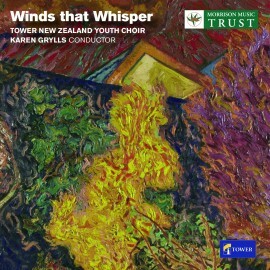 All profits from the sale of this CD will go towards the NZ Youth Choir’s 2016 European Landmark Tour. 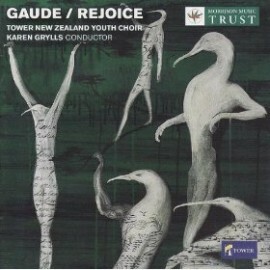 A delightful compendium of NZ choral music.